IT’S BACK! 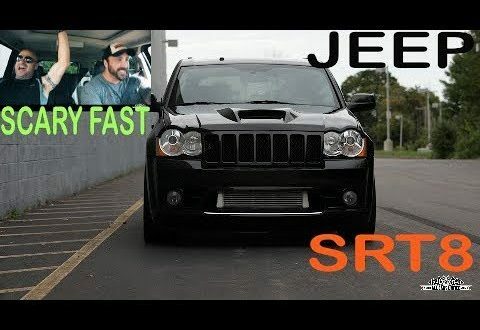 Jeep is built by high horse performance, it is scary fast ! Greg was really cool to let me film it again.